Spark seduction is my all time favorite, I get plenty of compliments when wearing the fragrance I just wish that you will return to the bigger bottle soon and very soon thank you. 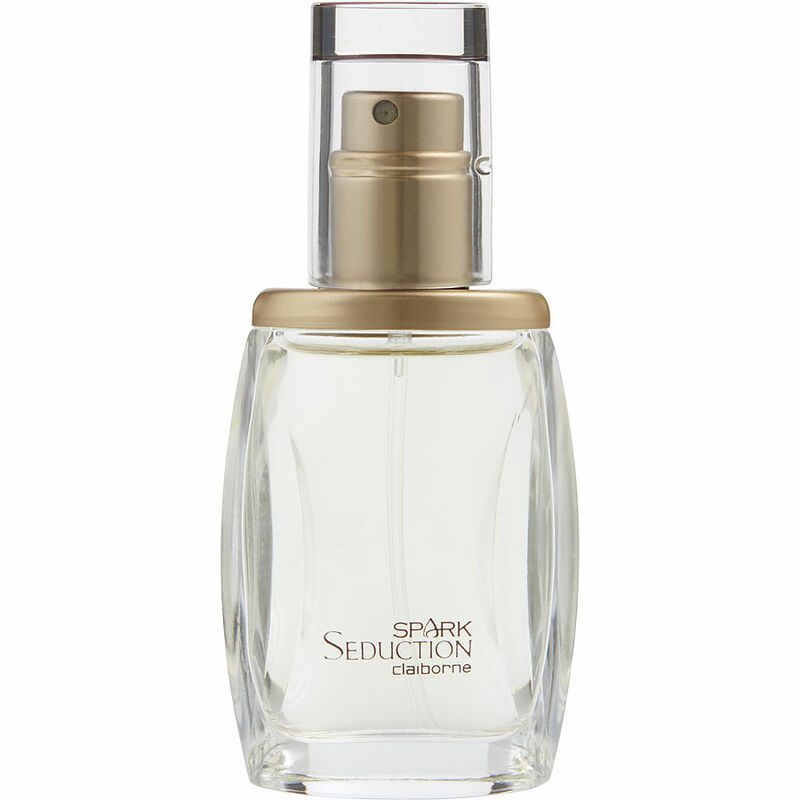 Liz Claiborne hit a home run with Spark Seduction, this is a fragrance that gets a lot of compliments from women each time I put it on and I love attention. I only hope you all get the larger bottles of this product. All in all I love this fragrance and so do many others I encounter.